2018, honoring Illustrious Brother Charles Cathey. Nine members of the Valley of Asheville in attendance at The Orient of North Carolina Summer Leadership Conference. Welcome to the Valley of Asheville Scottish Rite, located in the heart of the Smoky Mountains. 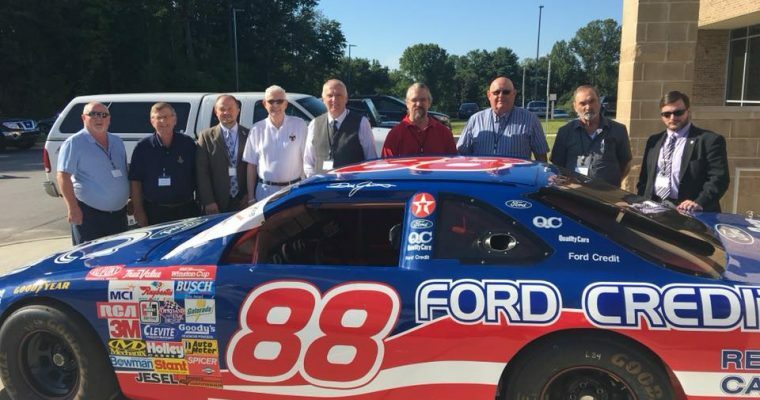 We have constructed this site to help bring information about our organization to those who are both masons and visitors alike. 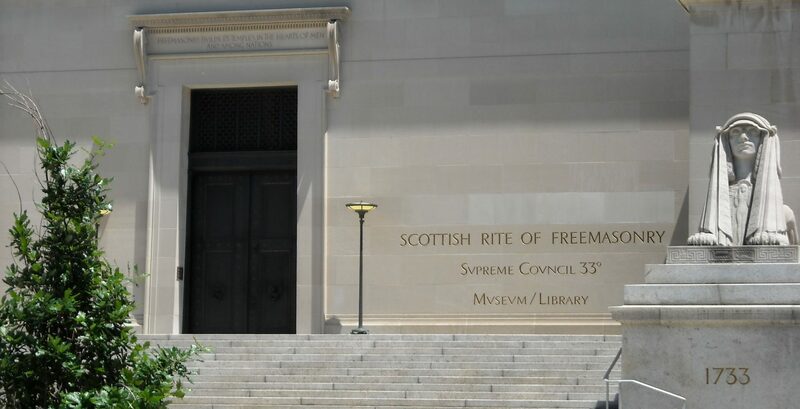 The Scottish Rite is one of the appendant bodies of Freemasonry that a Master Mason may join. 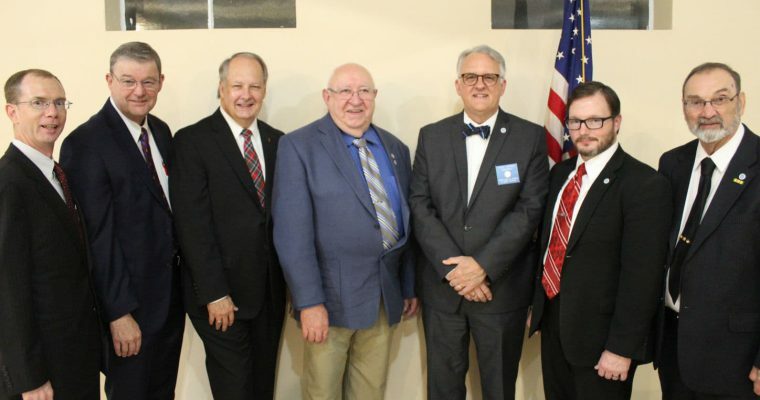 North Carolina is home to seven Scottish Rite Valleys. 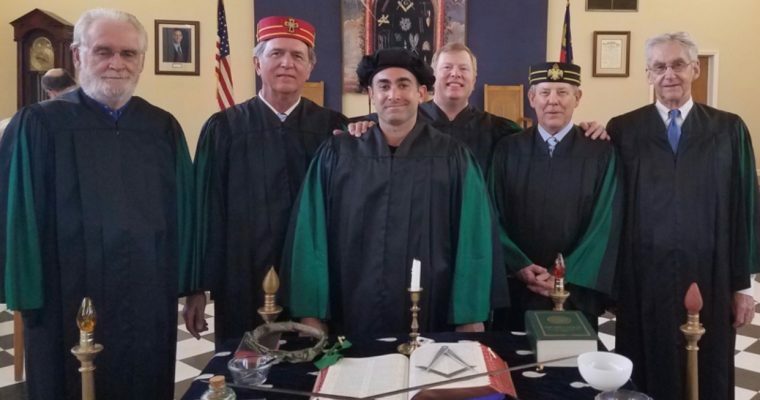 Master Masons from the age of 18 and older are able to apply to this fraternity.